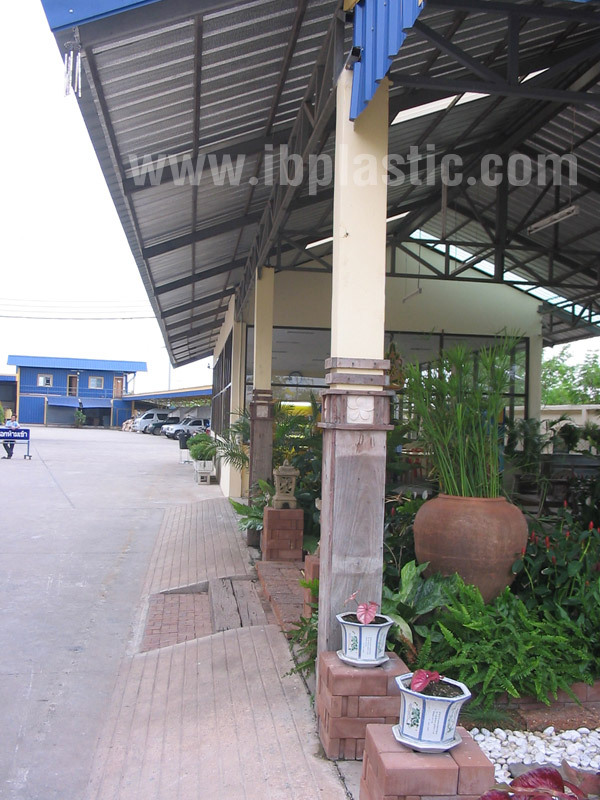 Busaracum Enterprise Co. Ltd. was first established in Thailand on August 1, 1995. 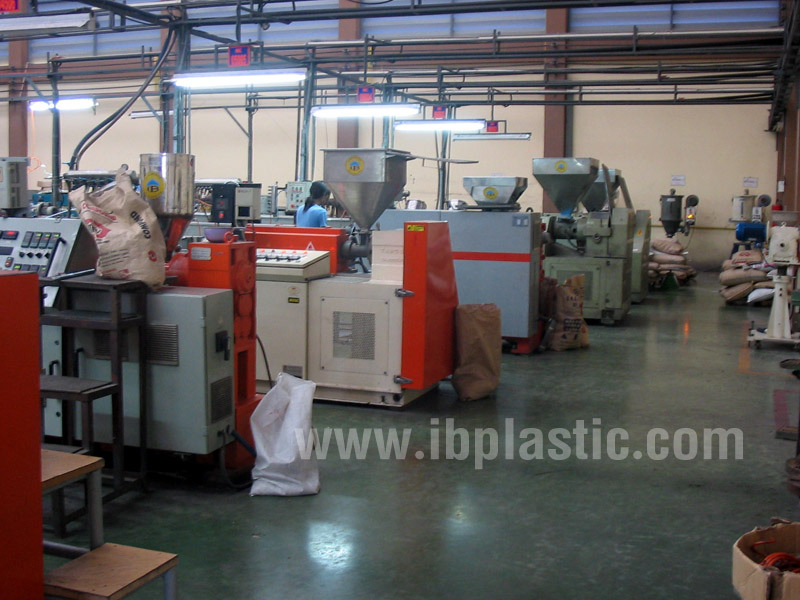 Full of experienced expertists and specialists in plastic, the company has been creating neat and quality plastic work in the market for more than 10 years, which makes BusaracumEnterprise Co. Ltd. one of the leading company in Plastic Industry. 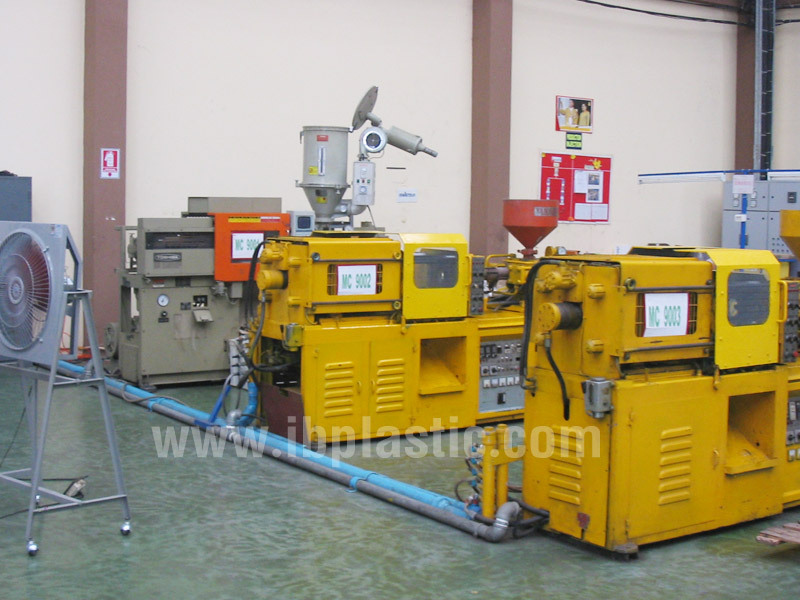 We can produce plastic with the method of extrusion and injection. 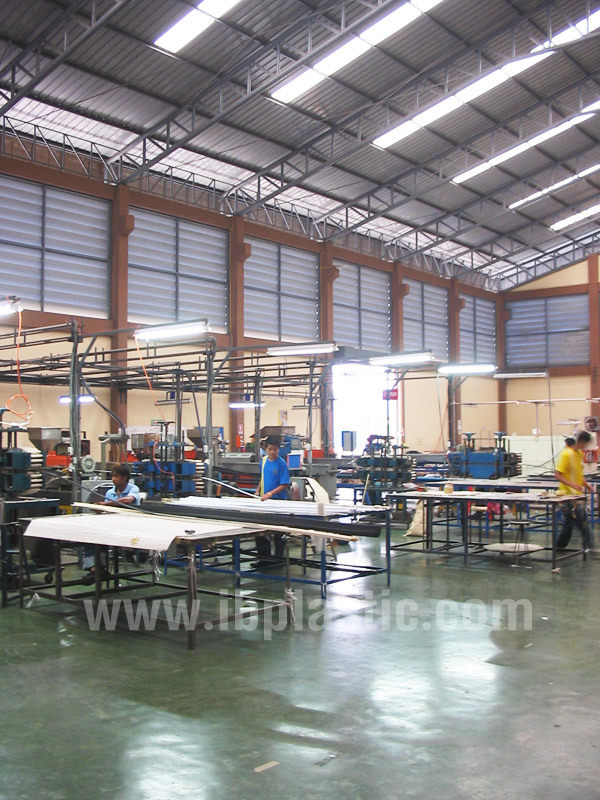 Our factory's area is 6,160 sq.m. 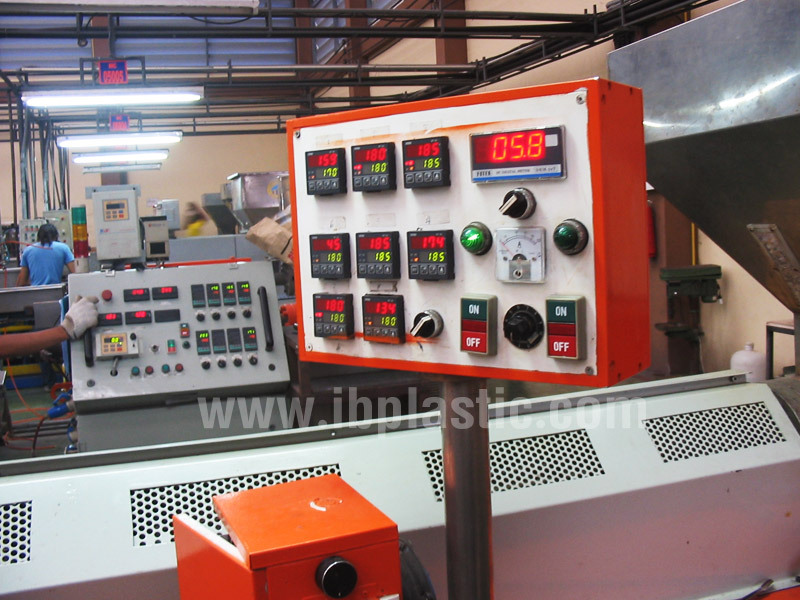 with the total capacity of 2,000 kg./ day. 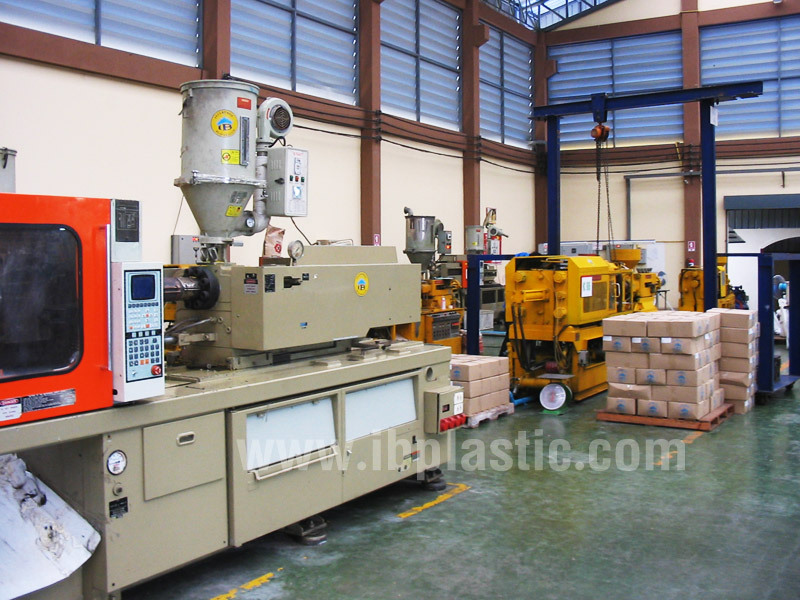 Other than the pure plastic products, we also manufacture other types of plastic parts such as PVC plastic parts, Rubber Seal used with the refrigerator or chiler, molding and etc. 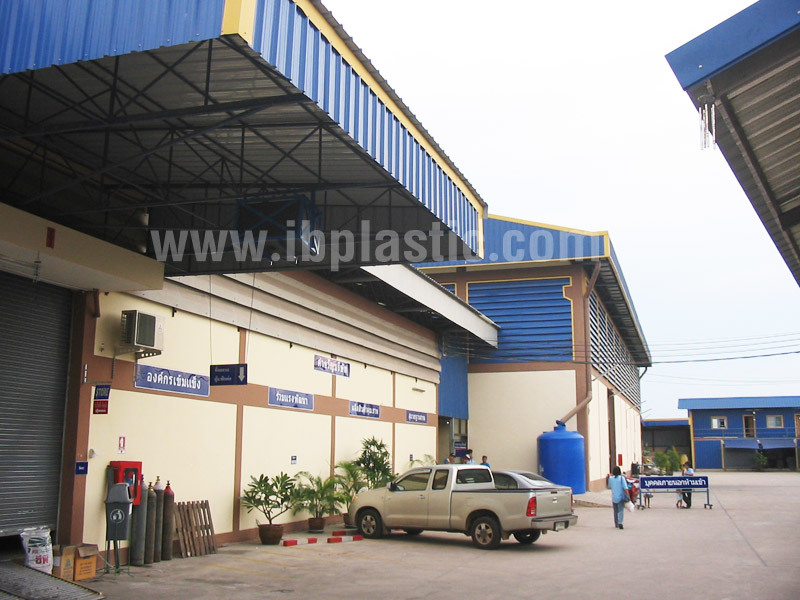 Our long experience has proven that every piece of our products are produced with high standard and our works are always widely accepted among various group of customers both local and overseas..
Our main objective is to create the plastic parts according to the customer needs. We are always ready to create any new thing, new plastic part or what we call tailor made plasitic parts for your business . If you are interested in our service, please do not hesitate contact us and share you ideas with us.